The management of HOVIN values and respects its people and understands that our team of talented and conscientious professionals make HOVIN and its client companies successful. 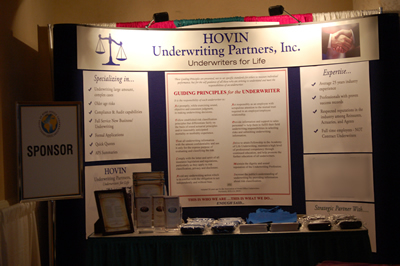 HOVIN is always looking for talented, dedicated individuals to join our team. We currently have several opportunities available for senior level underwriters (click here for description of position). If you would like to take part in this unique opportunity, click here to send your resume to HOVIN Underwriting Partners, Inc.